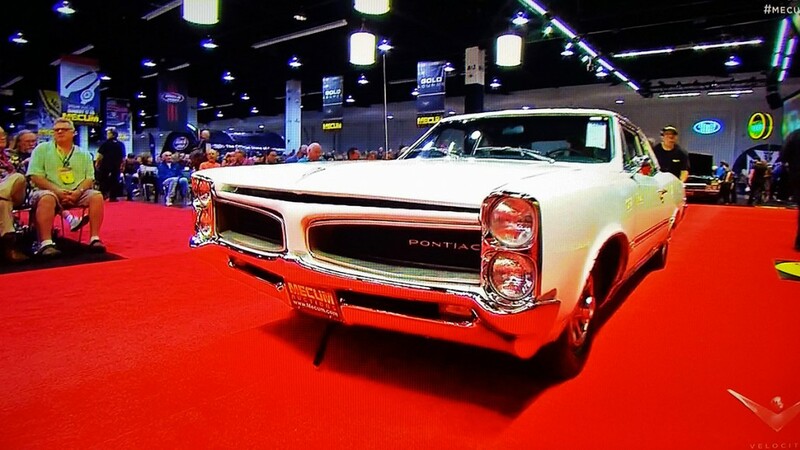 This beautiful 1966 Pontiac LeMans Sprint was a rare find to see come up for sale with only two owners its whole life. The Sprint was OHC straight 6, the only OHC from an American manufacturer. With a high rpm redline and a fantastic body, the Sprint was a gorgeous drivers car. Though more rare than a GTO, the Sprint was often ignored and very few exist today. 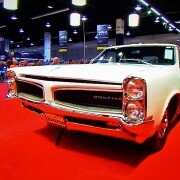 Mecum felt the same way and featured this Pontiac in primetime TV. To see more about the restoration click here!